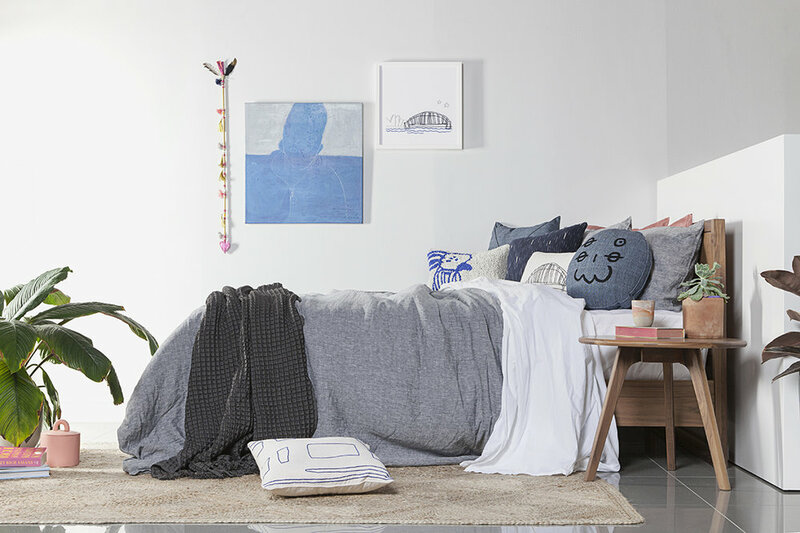 Studio A collaborates and partners with designers and manufacturers to create quality product that is both ethical and beautiful. Collaboration is essential to the ethos of Studio A. It allows our artists to realise their creative ambitions and empowers Studio A, collectively, to increase the voice of artists with intellectual disability in contemporary culture. Studio A collaborations engender community and equality by bringing artists and creatives of all abilities together to gain inspiration from each other and create magic. 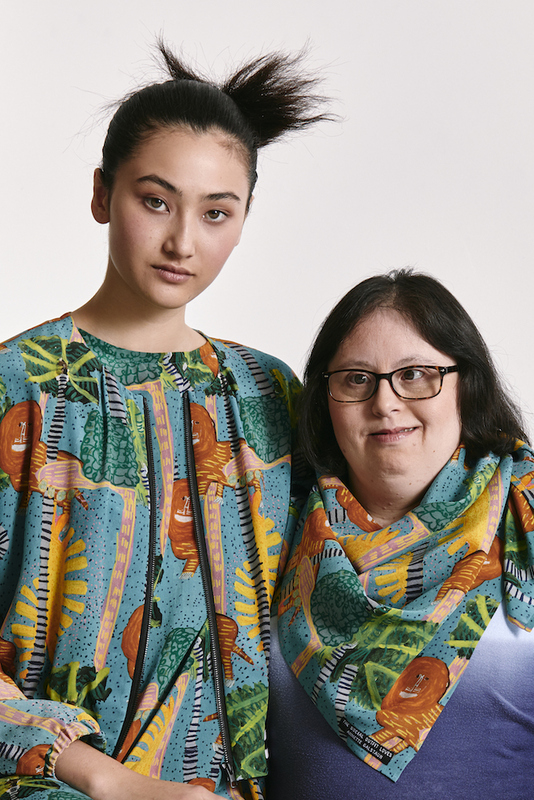 Studio A artist Annette Galstaun collaborated with The Social Outfit to design the Lioness print which is one of the highlights of King Botanic, The Social Outfit’s Spring/Summer 2018-19 collection. The print combines motifs from two original paintings by Annette: Untitled (Lion and Lioness) and Under The Palm Trees. Annette’s recent work depicts scenes from her favourite childhood fairy tales, movies and television series. The Social Outfit is an independently-accredited, ethical trading social enterprise that provides employment and training in the fashion industry to people from refugee and new migrant communities in clothing production, retail, design and marketing. Studio A and One Another joined forces in 2018 to create a beautiful, socially conscious range that supported both Studio A artists and communities of women in India and South Africa. In 2018 Studio A collaborated with designers/manufacturers, Corban & Blair to create a suite of beautiful products where our artists worked directly on top of bespoke Corban & Blair product. The results were an exclusive range of diaries, wallets and notebooks. 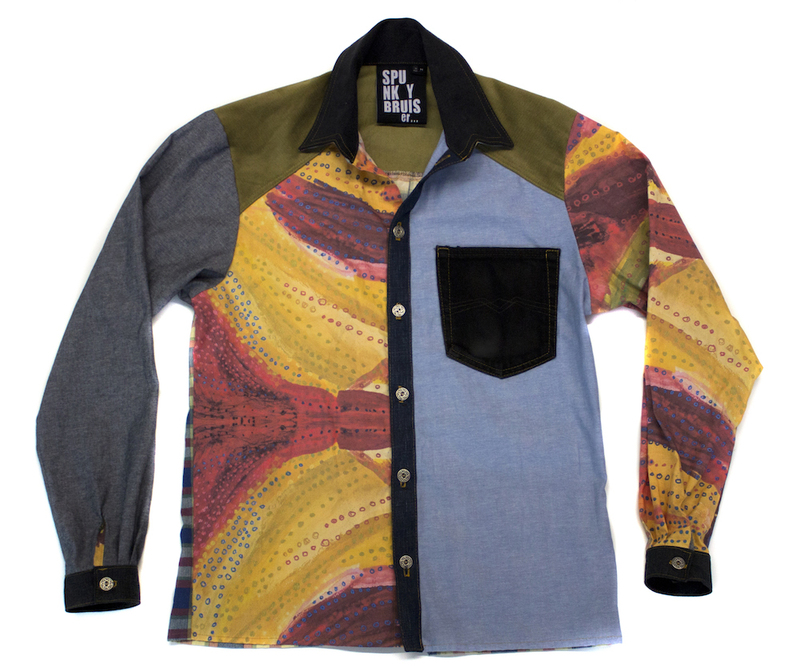 Corban & Blair collaborate with artists, designers and artisans to create products that are unique, authentic, and that tell our Australian stories. 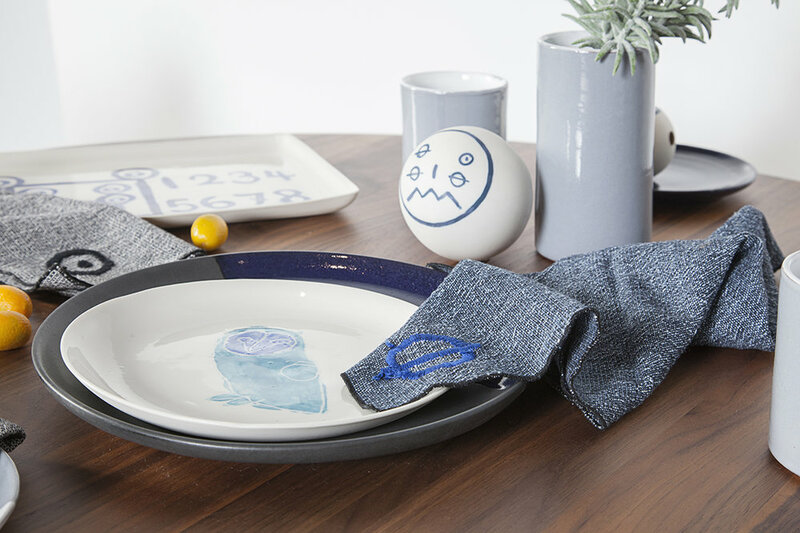 Studio A partnered with Mud Australia to create an exclusive range of porcelain plates, bowls and platters featuring Studio A artist's artwork. The wares were launched as a part of Studio A-produced performance and dining experience birdfoxmonster at Carriageworks in 2017. This collaboration marked the first time that mud had included any type of design on their famously minimal and subdued homewares. Studio A partnered with Spunky Bruiser in 2016 to create a range of exclusive street-wear. 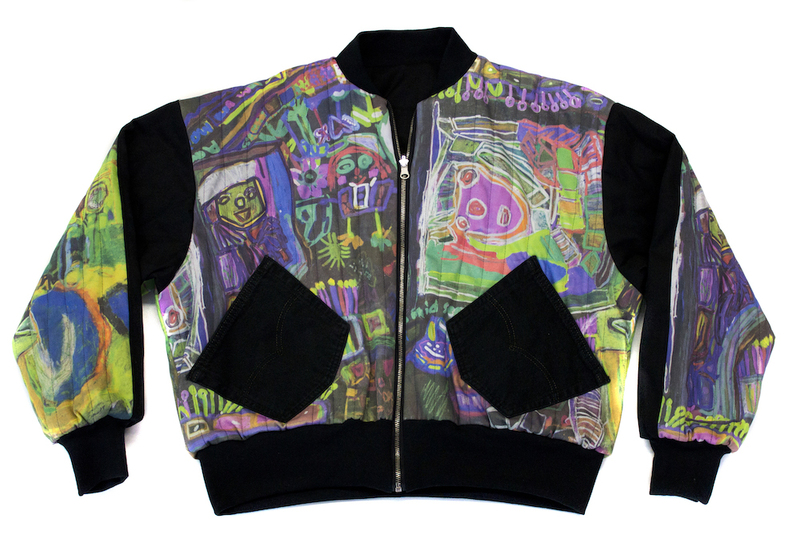 Studio A represented artists, Emily Crockford, Damian Showyin, Declan O'Connor, Rachelle Rodriguez and Jeanette Scanes created textile-based artworks that appeared on selected garments in the Spunky Bruiser line. 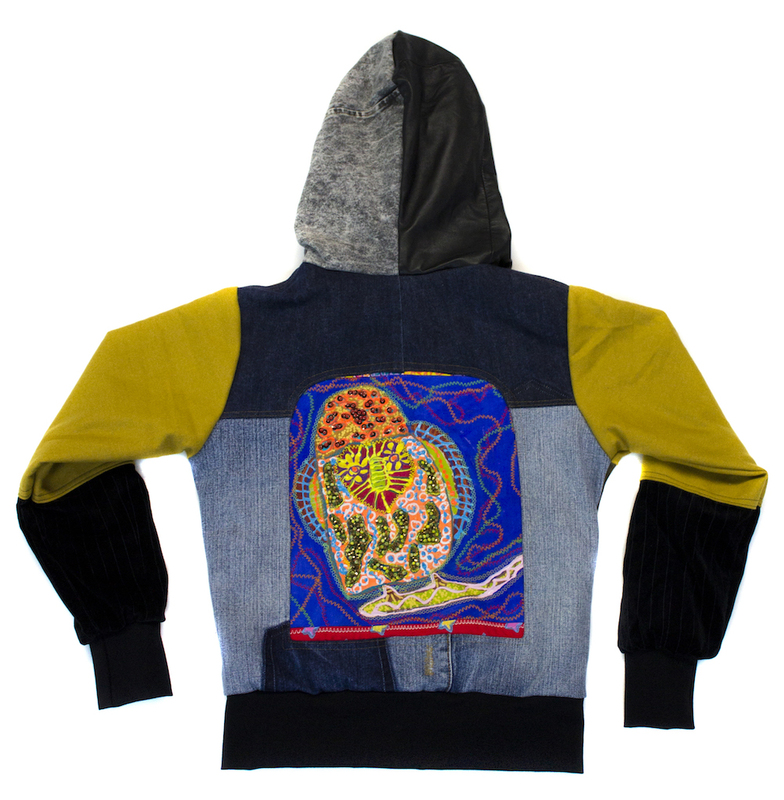 The designers said "The Studio A artist's artwork have been the anchor point and drive in Spunky Bruiser and Soto Smith label makers' design process - to honor the artists original vision in the artworks and develop the pieces into something completely new and wearable!"